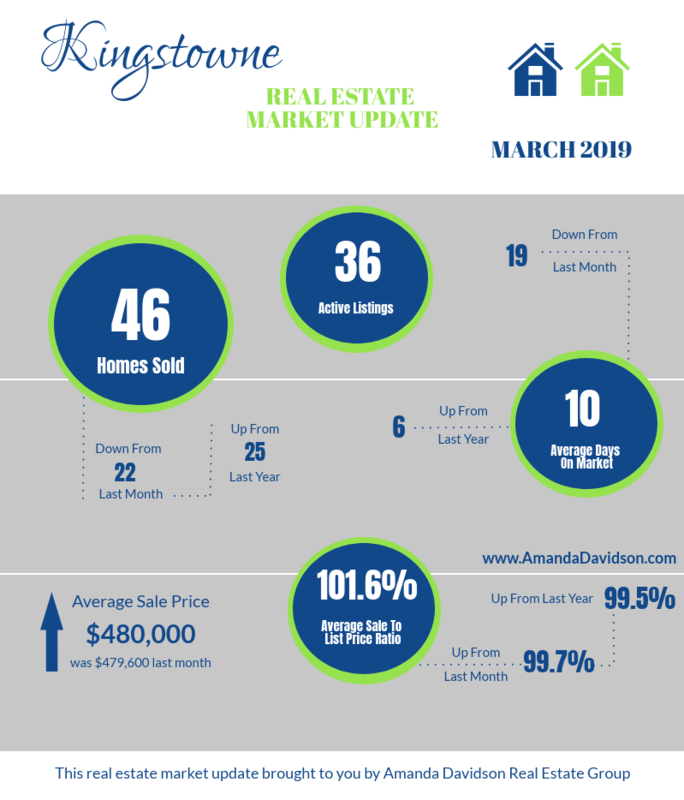 It remains a seller’s market in Kingstowne, supply just isn’t keeping up with demand. There are currently 36 homes for sale, 14 of which are located in The Crest Of Alexandria, a 55+ active adult community. 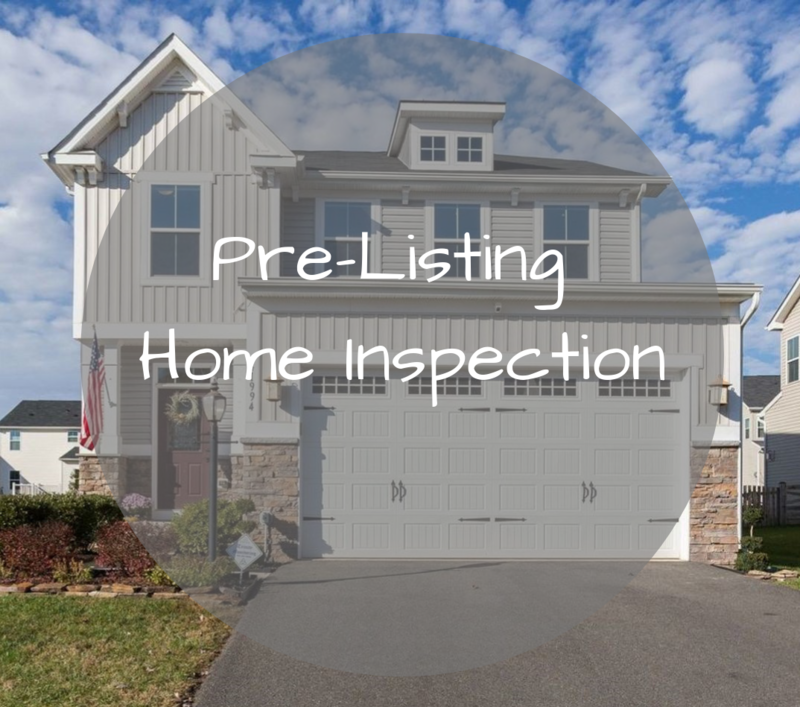 A pre-listing home inspection is something I rarely see homeowners want to do. I can count on my fingers how many times I’ve had a client agree to one and while I see both sides of the story I think the benefits of having one outweigh the drawbacks. I’m not going to say one is needed on every single home but, more often than not I do recommend one be conducted. The majority of the time a buyer is going to have a home inspection conducted, even if the market is competitive and it’s a void only contingency an inspection is highly likely going to be part of the puzzle that has to be put together before closing can happen. If you possess a solid idea of the condition of your home and the opportunity to fix any major problems before going on the market you lessen your risk of your home sale falling apart. Let’s look at the pros and cons! Surprises and real estate are not a good match. Finding out you have a serious moisture problem before you list is far better than finding out once you’re under contract. 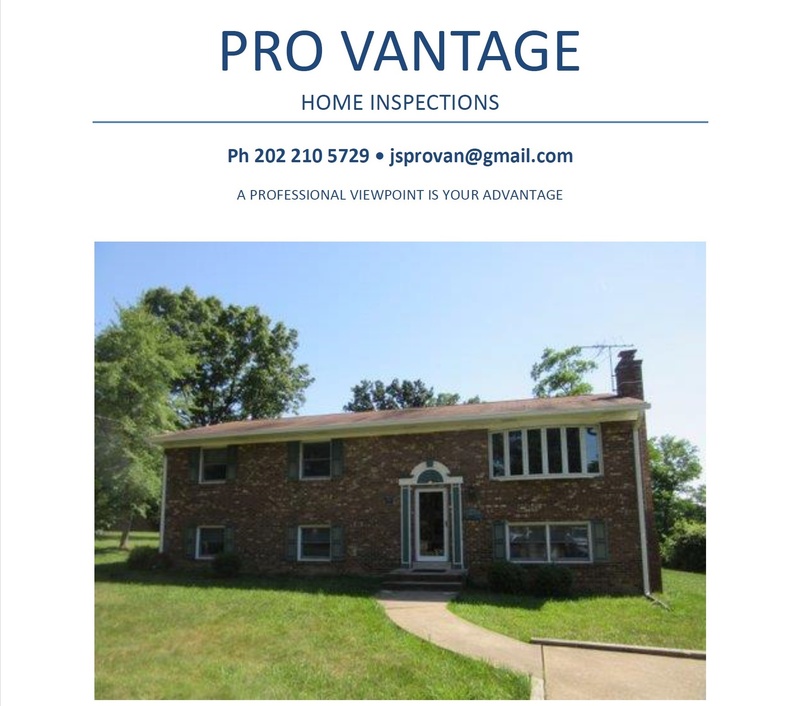 In Virginia, most homes close in 30-45 days and in a typical situation the home inspection contingency is 7-10 days after ratification. This puts pressure on sellers to get any agreed upon repairs done FAST. There’s no time to waste. If you know about them before you list your home you control the timing and can get multiple estimates and have the work done without the pressure of a closing date looming over you. Timing also plays into the cost of repairs. Whether it’s a contractor of your choice or the buyers if you’re on a time crunch your options for who can do the work in the allotted timeframe may be limited. If there isn’t enough time to complete the repair or if the buyer requests a credit you can bet they are going to want more than what the actual repair costs due to the burden being placed on them to then coordinate the repair after closing. If you’ve already taken care of any deal breakers or large repair items it’s less likely you’ll get a laundry list of repair requests from a buyer. 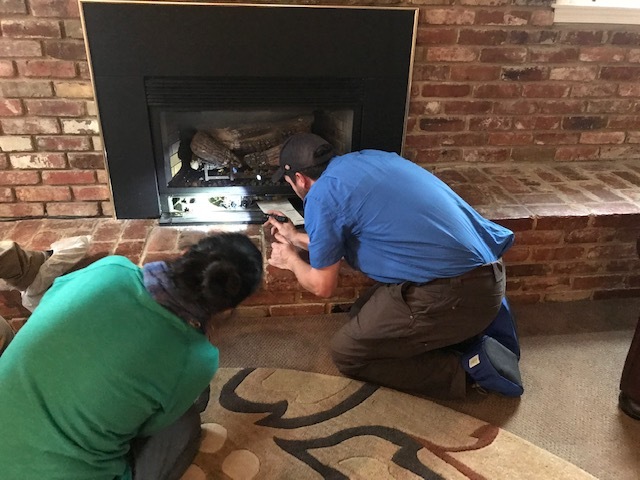 The overall condition of your home is revealed during an inspection and it can either leave the buyer feeling comfortable or make them want to run. I’ve never met a buyer who didn’t appreciate a transparent seller. You can’t get more transparent than sharing your pre-listing home inspection along with repair receipts for any items you took care of. It sends the message to buyers that you’re not trying to hide anything. An inspection report is an excellent tool to have – not only does it allow you to advertise to buyers up front that your home has been professionally inspected it also gives you a great comparison tool to use when the buyer obtains an inspection as well. If you get an inspection done and based on the findings determine you need to replace your HVAC or have a new roof put on you may find your agent recommends listing higher than if they’re old and in need of replacement. This is going to apply to significant replacement items, caulking the bathroom isn’t going to make a difference on your list price so you’ll want to rely on guidance from your agent when it comes to what will impact the list price. 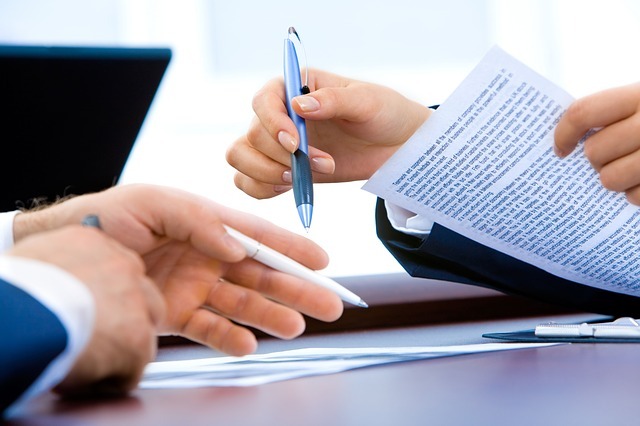 The less there is to negotiate on the faster closing can occur. If repairs have already been identified and completed you’re setting yourself up to be able to close faster. Now, not everyone wants to close fast so I understand this might not be seen as a benefit for every buyer and seller but, even just knowing you’re waiting to close and everything is ready to go vs. worrying over repair negotiations and timing for repairs is a benefit. Based on my experience the odds of another homeowner completing a pre-listing inspection are low. Think about if a buyer is torn between your home and another home. Knowledge of your pre-listing inspection could sway a buyer or even attract a buyer faster. There’s something to be said for peace of mind when it comes to the condition of a home and that goes for buyers and sellers. A pre-listing inspection is going to cost you somewhere in the range of $300-$600 depending on what size and type of home you have. 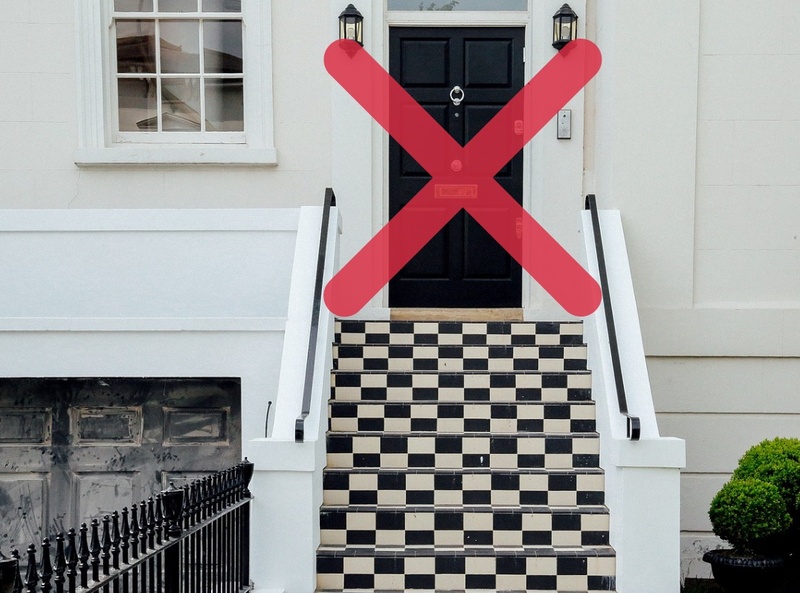 Although it’s possible the buyer will waive their inspection if you’ve already had one done it's not likely. The majority of buyers will still want to hire their own inspector and quite frankly they should. The pre-listing inspection is provided to a buyer for information only, not in lieu of the buyer having an inspection conducted. No two inspection reports are the same. Don’t expect for something new or different not to be found during the buyer’s inspection if you’ve had a pre-listing inspection. Inspectors are human and that factor alone means there’s going to be varying opinions and findings. This is going to vary greatly by each state so I won’t go into much detail but, I will say in most states if you know of a serious issue with your house it needs to be disclosed. Some states require far more disclosure than others so this is something to check with your agent about. 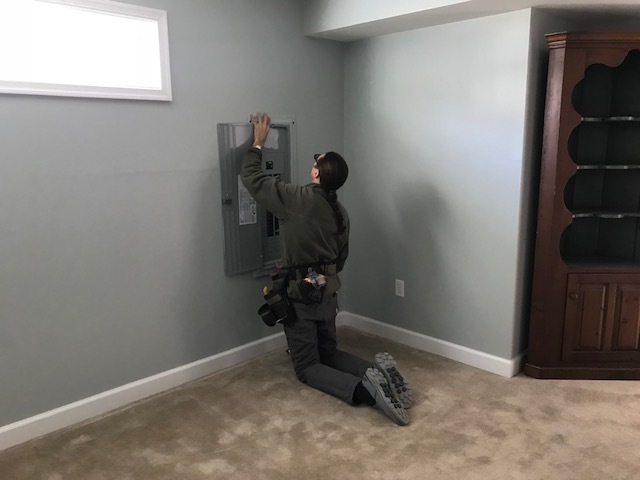 This post was inspired by a comment from Jay Markanich, Northern Virginia Home Inspector who has also experienced the majority of homeowners opt not to have a pre-listing inspection conducted. Think about the confidence you could have when buyers come through the door of your home knowing that you’ve done everything you can to get your home ready to sell. Have you sold a home before and conducted a pre-listing inspection? If so, were you glad you did? Amberleigh is located in Alexandria off of Beulah Road. The tree-lined streets provide a peaceful setting and privacy all while being within minutes of popular Kingstowne. Amberleigh consists of 502 townhomes constructed between 1981 and 1988. There are six different models; Ashleigh, Oakleigh, Ridgeleigh, Stoneleigh, Timberleigh, and Woodleigh. Homes in Amberleigh typically range from 2-3 bedrooms and 2-3 full baths. Residents have access to basketball, tennis, and volleyball courts. There are multiple tot lots throughout the community and an active neighborhood association puts on events throughout the year for the community. Residents can also access walking trails through a peaceful wooded area in Amberleigh Park. 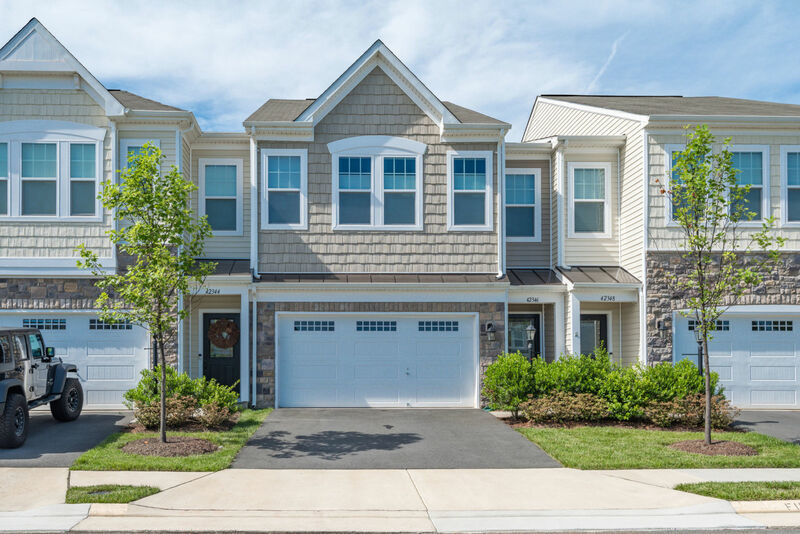 Amberleigh is conveniently located in the Kingstowne area of Alexandria. As with many neighborhoods in the area, major commuter routes, dining, shopping, and daily needs are all easily accessible. Festival At Manchester Lakes, Hilltop Village Center, and Kingstowne Towne Center are shopping centers that are closest to the neighborhood. Festival at Manchester Lakes has a grocery store, bank, pet store and many dining options. Check out Johnny’s Pizza if you’re in the center, it’s one of our local favorites. 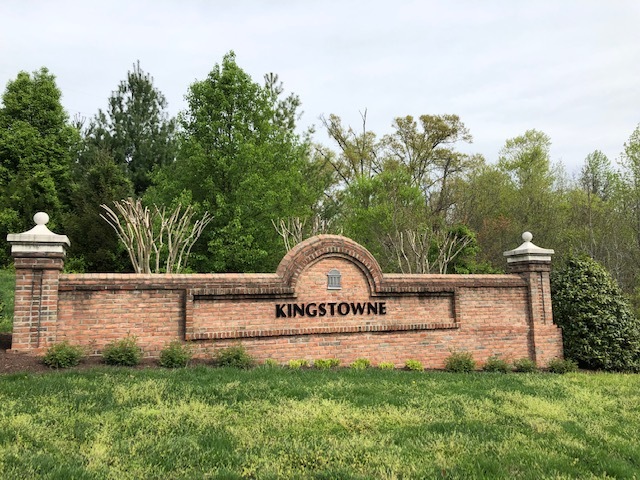 Kingstowne Towne Center is home to Kingstowne 16 Movie Theater, Pasara Thai, East Moon Bistro, HomeGoods, World Market, TJ Maxx, La Madeline, two grocery stores and many other dining and retail options. 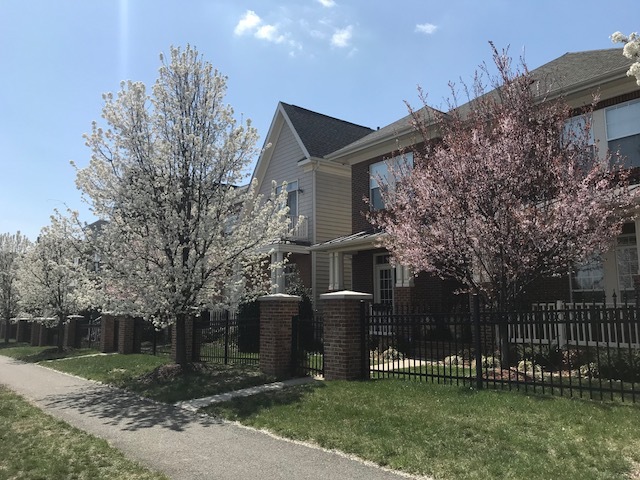 Hilltop Village Center is within walking distance from the neighborhood and home to the sought after Wegmans grocery store. You’ll also find Burtons Grill, LA Fitness, Green Turtle, Verizon, Hair Cuttery, Hilltop Dental Care, First Impression Orthodontics and many other retail and dining locations in the center. The Springfield Transportation center is minutes away from Amberleigh. Franconia-Springfield metro (blue line), VRE, Amtrak, and Greyhound are all available. Fort Belvoir, the Pentagon, the U.S. Coast Guard Navigation Center and Fort Myer are all nearby as well. Children living in Amberleigh will attend Island Creek Elementary and Hayfield Secondary Schools. To learn more about these schools visit the GreatSchools website. Below is a review of year to date homes sold in Amberleigh. If you are considering buying or selling in Amberleigh and have questions please reach out. I welcome the opportunity to earn your trust and business. Inventory is low in the neighborhood making it an excellent time to list your home and interest rates are also low which makes it an excellent time to buy. The current market conditions offer the best of both worlds for buyers and sellers. If you’ve been thinking about moving up to a larger home you have the opportunity to sell for top dollar and still lock in a low-interest rate on your new home. That’s not something that happens regularly in the market and is something to really consider when thinking of your next move. Receive an estimate of your homes current value by visiting www.northernvalocalmarketvalues.com – free and no obligation! I never mind reaching out toa FSBO. They’re not part of my business plan in terms of contacting them to try to get a listing. If I call it’s because a buyer of mine has expressed interest in a tour. Fortunately, we don’t see a ton of them in this area but, the few that I’ve ended up in a transaction with have always needed guidance on next steps, providing forms they don’t have, or even meeting an appraiser. You name it, I’ve had to do what an agent representing them would typically do but, like many of us in the business if it’s for the benefit of my client that’s what I’ll do. When I called the FSBO yesterday I got yelled at for a few minutes. It started with that fact I called on a Sunday and then for calling at all. This owner was irate that I had disturbed her and said my clients can see everything they need to online. Real estate is 7 days a week and if you opt to list your own home you need to be aware you're committing to that. The insults were flying and I just sat and listened in shock. 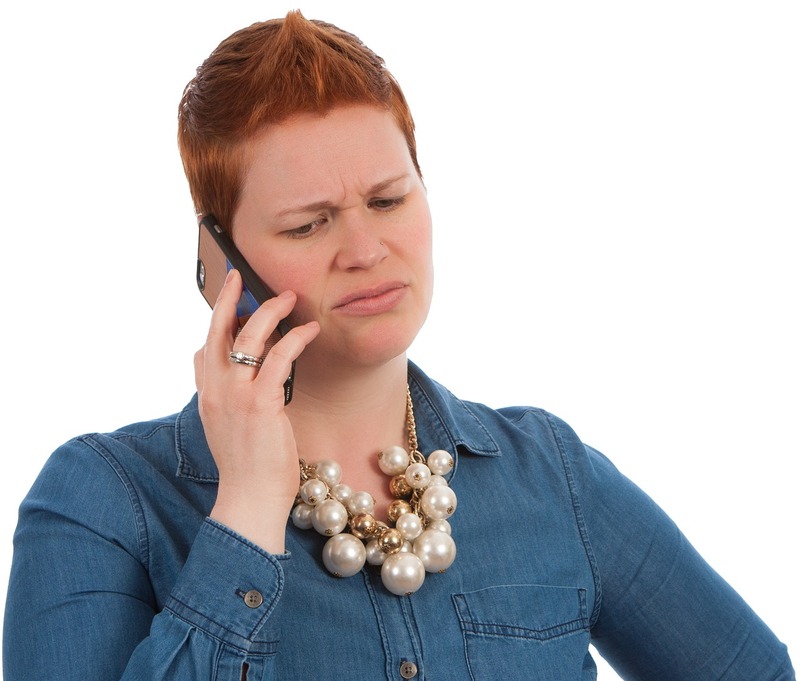 How can someone expect to sell a home without allowing potential buyers to come see it? At thatpoint, I had already offered for us to come at her convenience so I told her if she changed her mind to please call me and then made the call to my clients to let them know what had happened. I suggested they try calling to see if it’s just the fact that I’m an agent that set her off but, at that point they were done. They have zero interest in pursuing this house because they know in the off chance a deal is put together it will be a nightmare to get to closing at best and at worst the seller will wreck the deal. I don’t know what happened to her in the past to cause her to feel this way but, even if she despises “low life’s like me” she is never going to sell her house if no one can see it. Nothing else is going to matter if the door isn’t opened for showings. I don’t care how strong of a seller’s market we’re in, buyers want to see your product in person. They want to touch it, see if it feels like home and walk through every inch of it. If you’re selling your home without an agent be prepared for calls, welcome those calls, and be ready to arrange showings. That’s just the tip of the iceberg when it comes to selling a home. If you can’t execute those few steps you can kiss the thought of a sale goodbye. When it’s time to sell a home for the very first time it can be downright intimidating and stressful. Where do you start, what should you expect, how do you prepare your home for sale are all questions that pop into first time home sellers minds. Below are tips I recommend for first time home sellers to not only get your home sold but, to do it for the highest price possible with the least amount of stress possible. Not just any real estate agent, one that you trust and who you know has a proven successful track record. You’re going to have a lot of questions before your home ever goes on the market and you need a trusted partner to give you honest answers. According to The National Association Of Realtors for sale by owners (FSBO) in 2018 accounted for only 8% of home sales and the typical FSBO home sold for $200,000 as compared to $265,500 when represented by an agent. As soon as you start to think about selling your home is when I recommend making your hiring decision for an agent and then enlisting their expertise to give you guidance on what your home needs to be market ready. Rushing your home to get it on the market never turns out well. You want a polished and well-presented product and that takes time. Very few of us live in our homes the way we position them to sell. Which is why allowing plenty of time to prepare for your sale is important, it will mean less stress and a favorable outcome than trying to pull an all-nighter to get your home ready. Pricing is the biggest reason a home doesn’t sell and getting it correct from the very start is the best way to sell quickly and for top dollar. I always tell my clients no one pays top dollar for stale bread and if your home sits on the market for months on end that’s exactly what it will become. Pricing is unique to each home, its location, and updates. If you’re considering making updates before you sell it’s another reason to enlist the expertise of an agent early on in the process. A great agent who knows your neighborhood will be able to tell you what updates are going to give you a strong ROI and what updates aren’t a good use of your money. From there the agent will then be able to tell you where your home should be priced. If they’re really on top of their game they’ll be able to give you a comparison to show you where you can list if you do XYZ updates and where you can list if you opt not to make changes. Speaking of updates, do you remember when you were touring homes as a buyer? What stood out to you, better yet, was there something in particular about your home that made you feel like it was the one? As hard as it can be, putting your buyer eyes on before you list your home and really being honest with yourself about its current condition will give you a lot of insight. Buyers like updated and turnkey ready homes and they’re willing to pay top dollar for them. If your home has maintenance issues, has become outdated, or even just needs some minor repairs the time to do them is before you list. Knowing when to list your home for sale is not something that comes up as often as it should. Most homeowners contact an agent when they’re ready to list their home – as in get it listed as soon as possible. This all goes back to contacting an agent early on in the process. An agent can help you plan ahead and create and implement coming soon marketing if they have the lead time to do it. Think of a big motion picture, it doesn’t just pop into theatres one day unannounced. There is marketing dispersed to build curiosity and put it on moviegoers radar long in advance which of course boosts box office sales. Targeting home buyers before your home is for sale decreases the number of days it’s on the market and has them waiting and ready for it to go active. 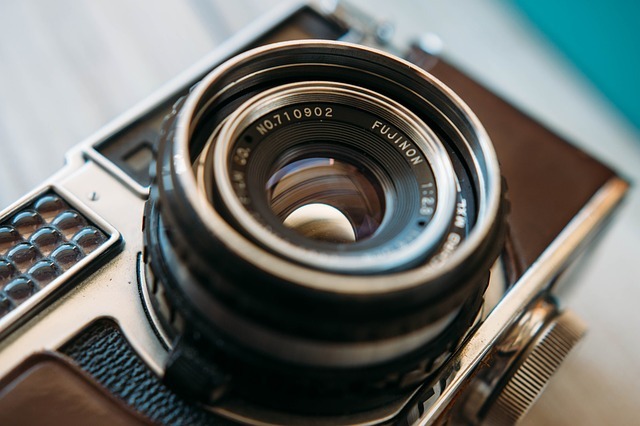 Updates and maintenance items are part of the big picture when preparing your home for sale but, then there are all those little details that come into play when preparing for photos. Any clutter has to go, it’s rare I see a seller who doesn’t have items to get rid of or donate that they no longer need. I recommend looking at it and asking yourself if you want to pay to move it. That normally helps with the decision making process. After you’ve de-cluttered then focus on de-personalizing. You want your home to feel welcoming and inviting but, not over-personalized. This allows as many buyers as possible to envision themselves living there. Some level of staging will also likely be needed, this is one to rely on your agent to assist with. 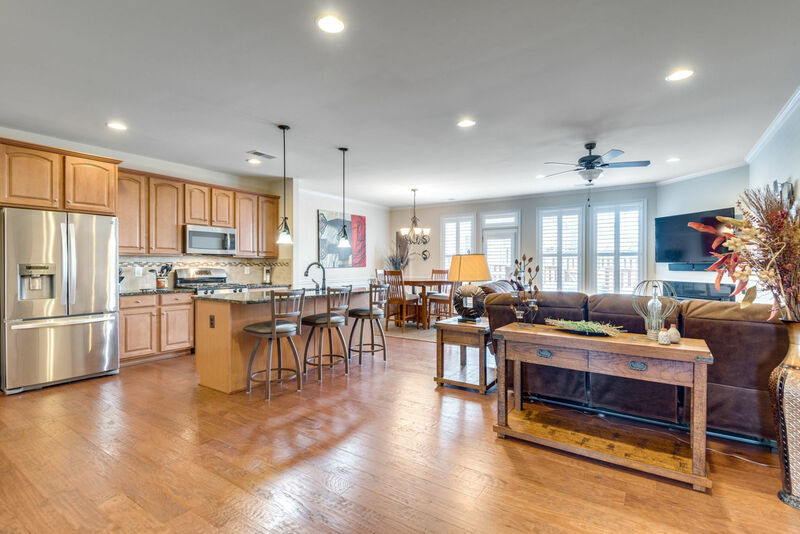 The amount of staging needed for each home varies and it could be as simple as removing or rearranging furniture or as advanced as hiring a professional stager. When your home is active your daily routine is going to change. If you leave for work every day you’re going to need to allow extra time each morning to get your home show ready. Making beds, doing dishes, straightening pillows, opening blinds, cleaning off vanities isn’t something all of us do as part of our daily routine and it takes time to accomplish. If you have pets have a plan in place to remove them from the home for every showing and be sure to have their belongings tucked away. Be prepared to not be able to come home at your normal time and be flexible. Not all showings are going to give you a ton of advanced notice. I always suggest my sellers have a basket on hand to put extra items from the counter or bathrooms in quickly. If you get a last minute showing request you can either stick it somewhere out of site or better yet just throw it in the car and take it with you. If your house can’t be shown it also can’t be sold. Once you’ve accepted an offer on your home you may then need to be prepared to allow the buyers in for a home inspection, or your agent to meet the appraiser. Inspections that are needed vary and will be in the contract you’ve signed. Your agent will guide you on the next steps. You’ll also want to arrange for your actual move once you’re under contract. 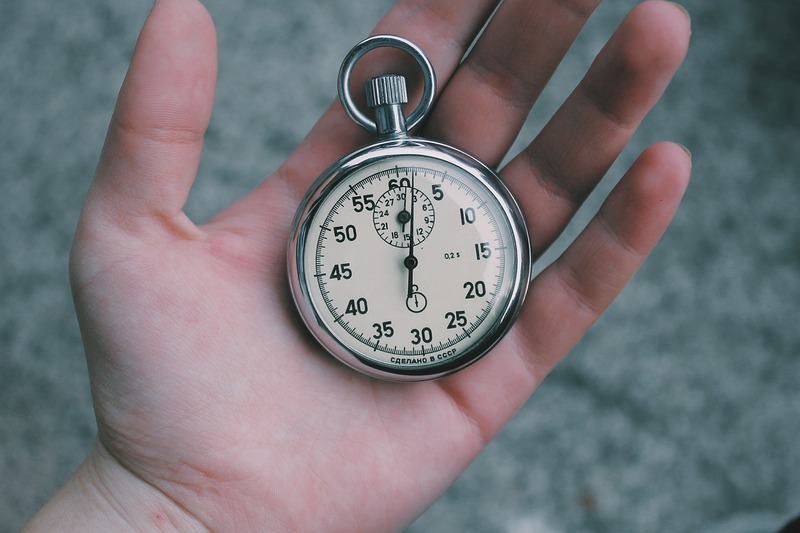 Whether it’s hiring movers or renting a moving truck it’s best to do so in advance to ensure you can get the date and time that’s best for your schedule. Selling a home is a big undertaking but, when you work with an agent you trust to guide you through each step you’ll find your home goes under contract quickly and that all of your preparation pays off.